A lot of how-to books assume that the reader is a good and wholesome person who wants to follow the law and not rip other people off. This is FOOLISH! Let John D'Hough (not his real name) tell you all about the glorious world of grift, the science of scam, and the craft of criminality as he explains how he was able to fleece the entire town of Honest, Indiana. 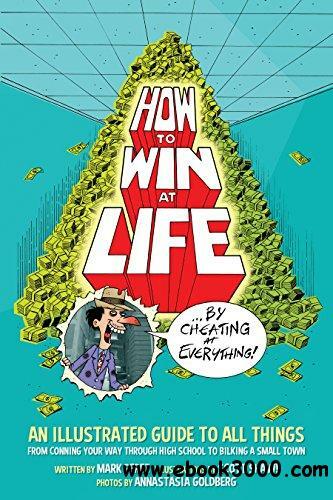 A bitingly comedic satire, this debut novel from Hollywood screenwriter Mark Perez pulls no punches, and everybody gets his fair share. Featuring a cover and over 100 interior cartoon illustrations from former Flintstones character designer, Scott Shaw!